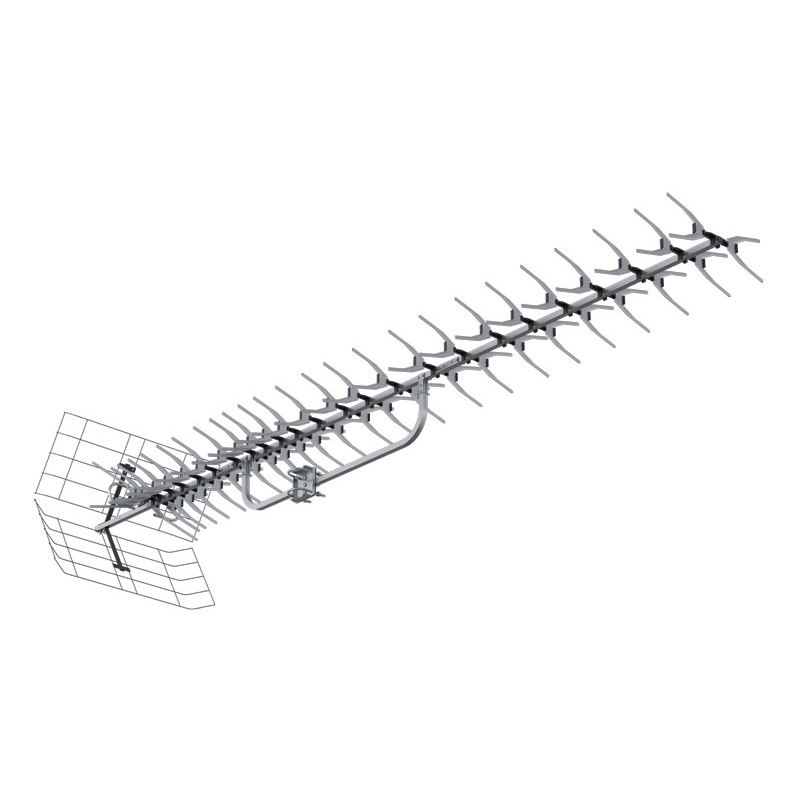 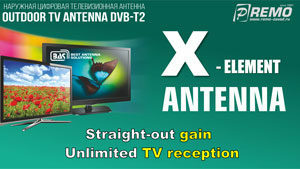 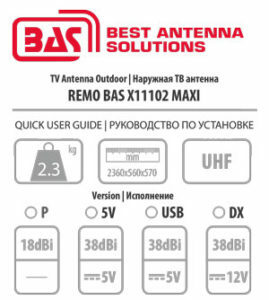 BAS X11102 MAXI is a long-range UHF reception antenna for the most demanding conditions of signal reception. 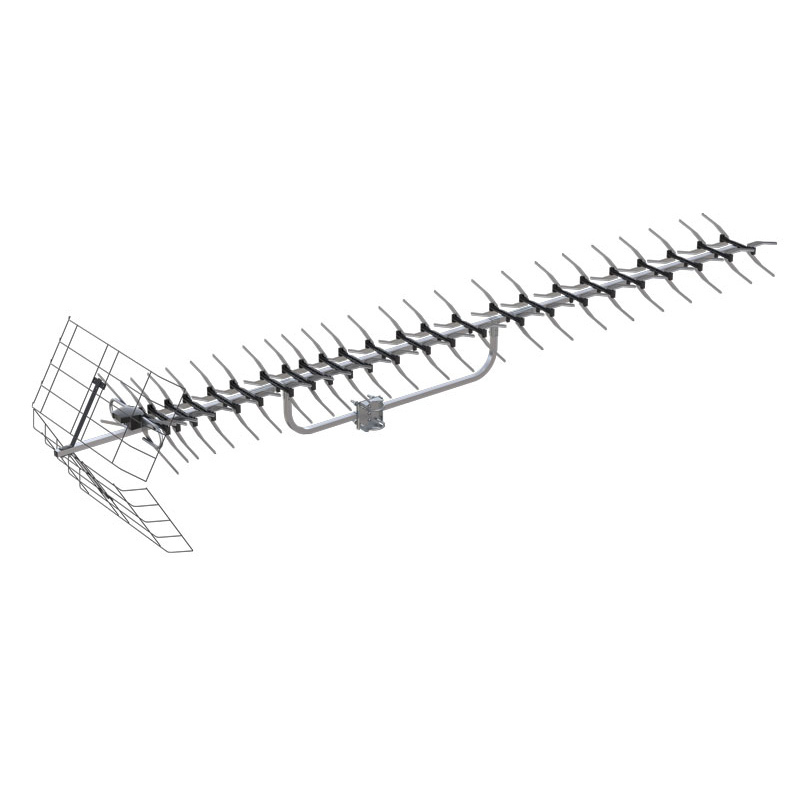 Perfect for countryside use. 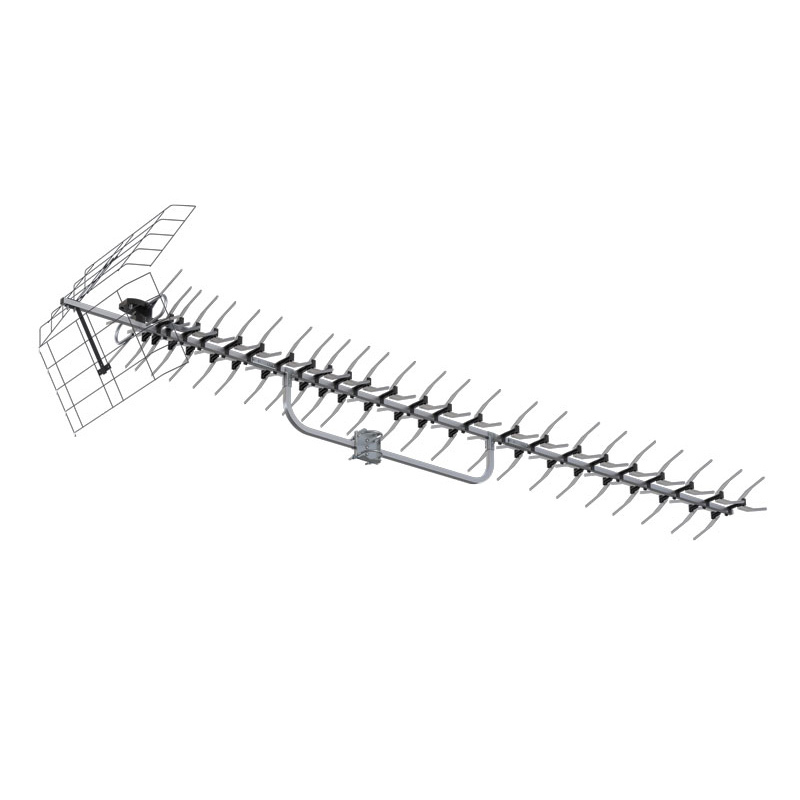 It includes GSM and LTE filters to suppress interference from base stations.